UK newspapers appear to be the least trusted in Europe, according to research by the European Broadcasting Union. It carried out surveys of 1,000 members of the public in each of 33 European countries for its Trust in Media report. The UK has by far the least trusted “written press”of any European country, according to the survey. 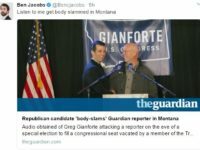 Its net trust score is minus 51, which is the percentage points difference between those who tend to trust the written press versus those who do not. 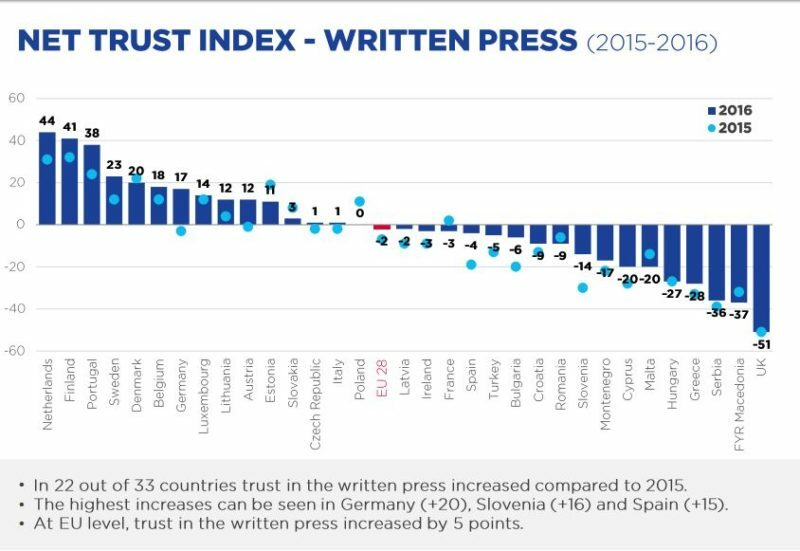 This figure was flat year on year and compares with a plus 44 trust score for Holland which apparently has the most trusted written press in Europe. 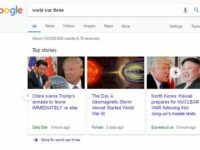 The survey found that “the internet” is more trusted by Britons than the written press, with a trust score of minus 33. Social media was said to be on a par with the written press in the UK with a trust score of minus 49. 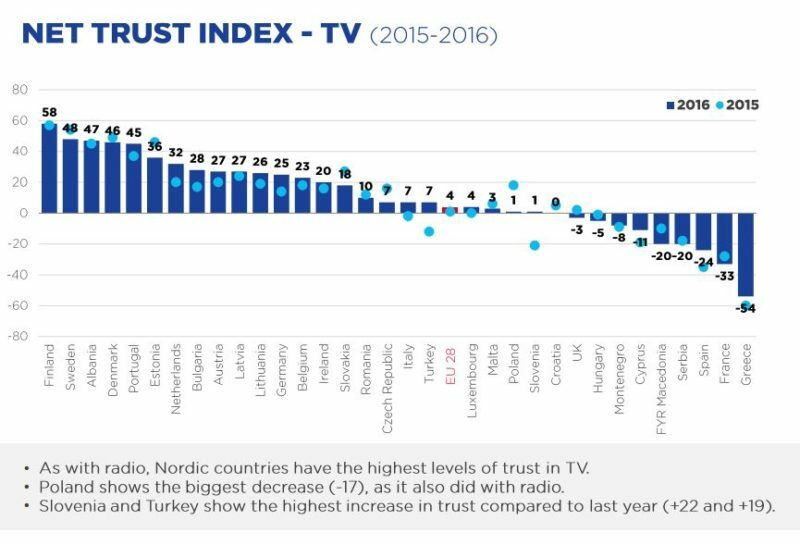 TV fared better in the survey with a trust score of minus three according to the EBU survey. 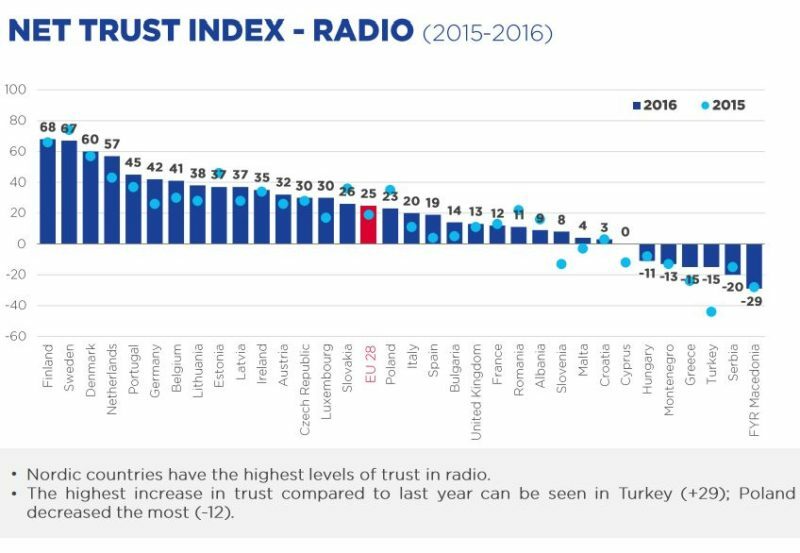 Radio was found to be the only UK medium with a positive trust score, on plus 13 (meaning more people trust it than distrust it). The survey suggests that British newspapers still have a long way to go in terms of regaining public trust since the low-point of the News of the World hacking scandal in 2011. The survey does not reflect the fact that, generally, local newspapers and those on the broadsheet end of the market attract higher trust levels. 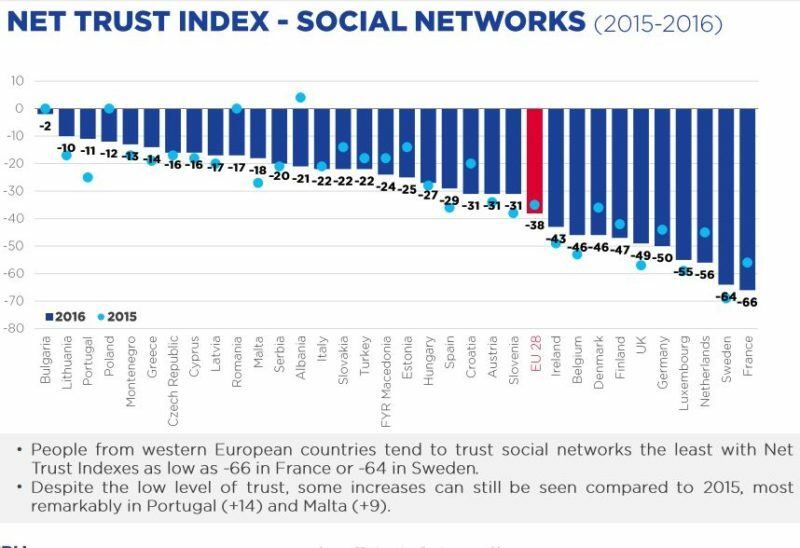 The EBU said that in general, levels of trust in traditional media are increasing across Europe as people “question the veracity of what they see and read online”. The European Broadcasting Union is an alliance of public service media groups. Nice post by the author keep it up buddy.